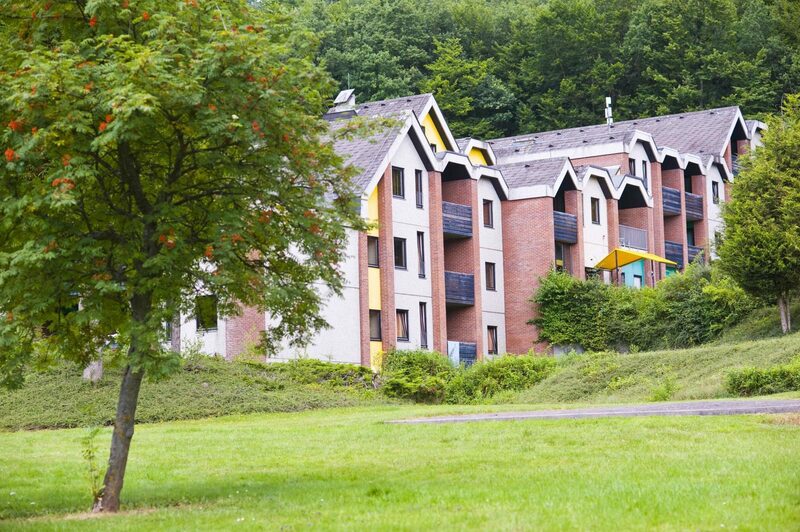 On two of Succes Holidayparcs' parks you can rent apartments: Bonte Vlucht and Hambachtal. On the Bonte Vlucht you have the possibility of renting apartments. Our apartments are suited for two to four people, and are located on the first and second floors. The open kitchen is supplied with a two burner stove, fridge, coffee maker and water boiler. Opposite the kitchen you will find a dining table with chairs. There is one bedrooms with two single beds. In the living room you will find a double sofa bed. The apartment is also fitted with a bathroom with bath, shower and washbasin. The beds come with duvets. This apartment also features a balcony with furniture. Apartments for four people offer a second bedroom with single beds. 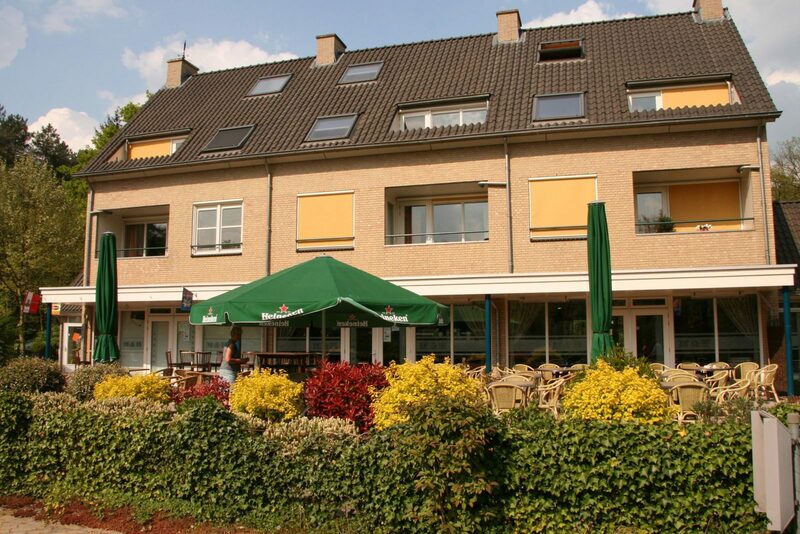 The apartments on Hambachtal (Germany) are fitted with underfloor heating in the bathrooms. Here they also offer an apartment especially for families with a baby or toddler. This apartment has, besides a living room and pantry (where you can cook), a bedroom with three single beds (two making a twin bed) and a cot. A play pen, children's bath and high chair are also available. Apartment for four people. This apartment has a living room with pantry (supplied with a complete kitchen inventory) and one bedroom with a double bed and two single beds. The apartments for two people offer a living/bedroom with two single beds making a twin bed.